Ivo van Hove has been director of Internationaal Theater Amsterdam since 2001. In season 18|19, he will be directing A little life (Hanya Yanagihara) and Death in Venice (coproduction Koninklijk Concertgebouworkest) and his directing of Small souls, The things that pass, The hidden force, After the rehearsal / Persona, Scenes from a marriage, The diary of one who disappeared, La voix humaine, The Fountainhead, Kings of war and The other voice will be reprised. Ivo van Hove (Belgium, 1958) began his career as a theatre director in 1981 with his own productions (Germs, Rumours). He then went on to be the artistic leader of AKT, Akt-Vertikaal and De Tijd. From 1990 to 2000, he was director of Het Zuidelijk Toneel. From 1998 to 2004, Van Hove managed the Holland Festival. Here he annually presented his selection of international theatre, music, opera and dance. Since 1984, he has been one of the artistic leaders of the Dramatic Arts department of the University College Antwerp. In 2001, Van Hove became director of Toneelgroep Amsterdam. 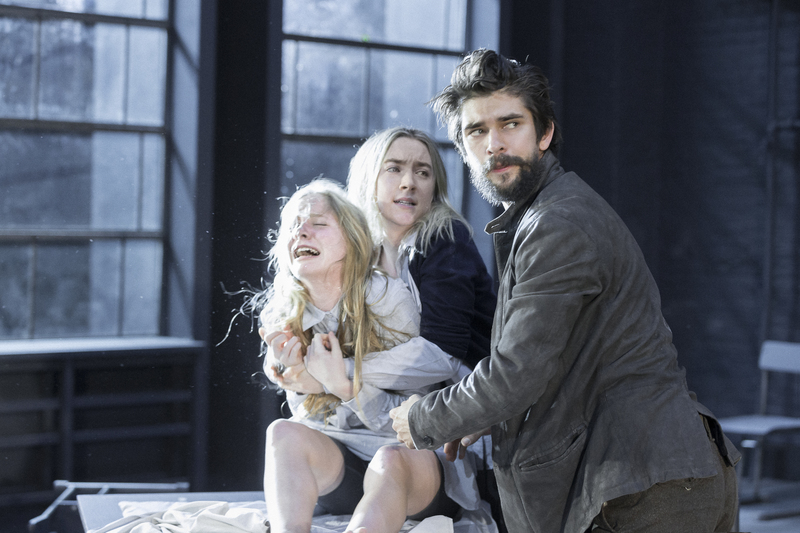 Productions by Ivo van Hove have been performed at e.g. the Festival d'Avignon, Edinburgh International Festival, the Venice Biennale, the Holland Festival, Theater der Welt and the Wiener Festwochen. He directed the ensembles of La Comédie-Française, the Deutsches Schauspielhaus Hamburg, Staatstheater Stuttgart and New York Theatre Workshop. For Joop van den Ende, Van Hove directed the musical Rent. At the Vlaamse Opera, he staged Lulu (Alban Berg) and the entire Ring des Nibelungen by Wagner (2006 - 2008). At the Dutch National Opera in Amsterdam, he staged Janácek’s The Makropulos Affair and Tchaikovsky’s Iolanta. In 2014, he directed the world premiere of the opera Brokeback Mountain at Teatro Real. 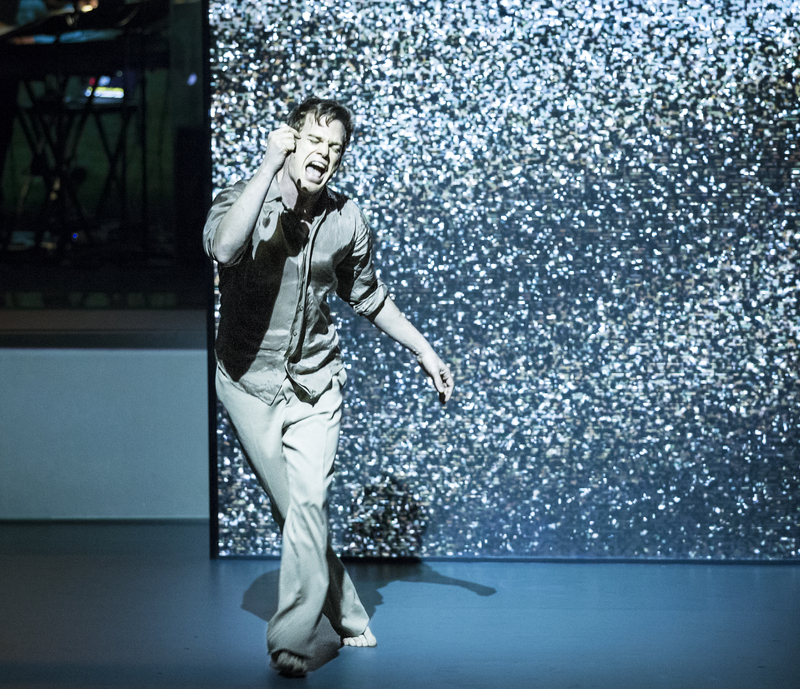 Van Hove directed A view from the Bridge (2015) and The Crucible (2016) on Broadway and Lazarus, David Bowie’s musical theatre show, in New York. For Dutch television, he made Home Front and in 2009, his first feature film Amsterdam was released. At Toneelgroep Amsterdam, Van Hove directed e.g. Angels in America by Tony Kushner, marathon performances Roman tragedies and Kings of war based on Shakespeare, Opening Night and Husbands by John Cassavetes, Rocco and his brothers and Obsession by Luchino Visconti, Teorema based on Pier Paolo Pasolini (co-production Ruhrtriennale), Antonioni Project by Michelangelo Antonioni, Cries and whispers, Scenes from a marriage, and After the rehearsal / Persona by Ingmar Bergman, La voix humaine by Jean Cocteau, Summer trilogy by Carlo Goldoni, Children of the sun by Maxim Gorky, The miser by Molière, Mourning becomes Electra and A long day’s journey into night by O'Neill, The Russians! by Tom Lanoye based on Anton Chekhov, The Fountainhead by Ayn Rand, Mary Stuart by Schiller and The hidden force, The things that pass and Small souls by Louis Couperus. Van Hove’s work has been awarded often: e.g. two Obie Awards for best directing of an off-Broadway production in New York (for More Stately Mansions and Hedda Gabler), the East Flanders Oeuvre Prize (1995), the Theatre Festival Prize (1996), the Archangel Award at the Edinburgh Festival (1999) and the Chevalier dans l'Ordre des Arts et des Lettres (2004) in France. In 2007, he received the Prijs van de Kritiek in the Netherlands. In 2008, he received the Prosceniumprijs, a Dutch oeuvre award, together with Jan Versweyveld and in 2012 the Amsterdam Business Oeuvre Award. In 2014, van Hove received an honorary doctorate for general merit from the University of Antwerp and in 2015, two Olivier Awards for A View From the Bridge and the Amsterdam Award for the Arts for proven quality, with Jan Versweyveld. 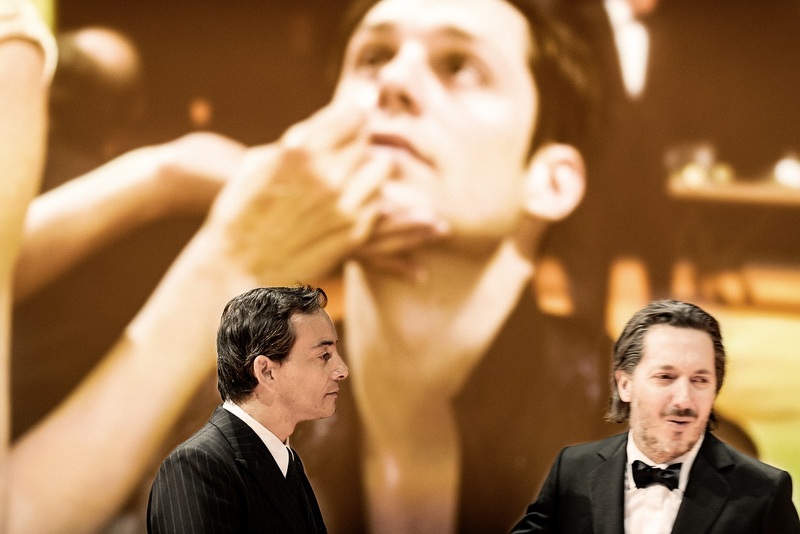 In 2016, Van Hove received two Tony Awards, two Drama League Awards, two Drama Desk Awards, two Outer Critics Circle Awards and two Grands Prix de la Critique. King Filip of Belgium awarded Van Hove Commander of the Order of the Crown and he received the Flemish Culture Prize for Overall Cultural Merit 2015 from the Flemish Minister of Culture Sven Gatz. Selected plays for the Dutch and/or Flamish Theatre Festival: MacBeth, Lulu, Ajax/Antigone, Het Begeren onder de Olmen, Rijkemanshuis, Caligula, Koppen, Romeo and Julia, De Onbeminden, India Song, De dame met de Camelia’s, Mourning becomes Electra, Crusades, Opening Night, Roman Tragedies, Children of the sun, And we'll never be parted, Husbands, After the rehearsal / Persona, Long day's journey into night, The Fountainhead, Kings of war and The things that pass.